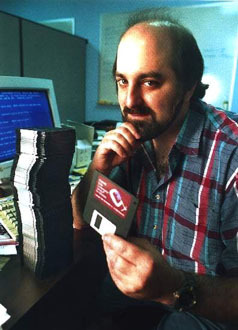 Creator of "PKZIP" and the ZIP archive format, which replaced ARC as the standard mechanism for distributing files on IBM PC compatible systems. The circumstances of Mr. Katz's death were somewhat pathetic. An alcoholic, he was found dead in a filthy Milwaukee hotel room, surrounded by empty bottles.